Democracy is a great thing, but when all the candidates running for office are terrible, it can be downright frustrating. Well one town in Siberia has had enough of corrupt politicians running things. They’d rather elect someone who’s not interested in money or power. Instead, they want a cat for mayor. Barsik is an 18-month old Scottish Fold, practically a kitten. But getting some new blood in office is sometimes a good thing. In an unofficial poll, Barsik was leading with a staggering 91.6% of the votes. This shift in political support comes amidst a rash of corruption scandals, and citizens are fed up with the status quo. The former mayor resigned in August. Barsik’s lack of political experience may actually be a benefit to his campaign. 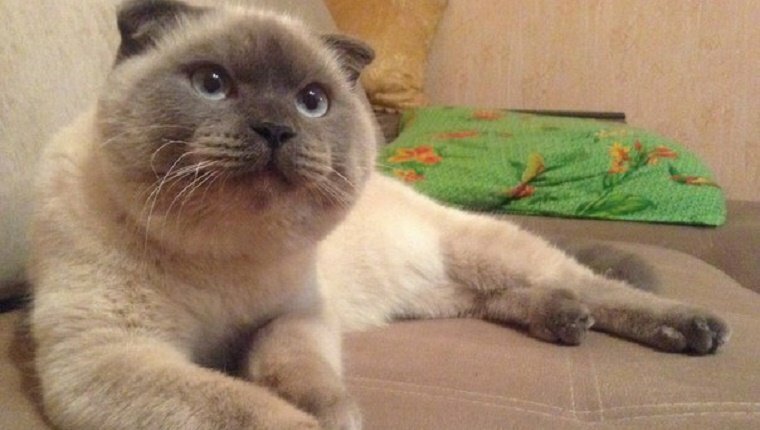 It is unlikely that the cat will end up in the mayoral seat, as a city council and the regional governor intend to appoint a new mayor next week. But hopefully politicians will take a hard look at some of the cat’s policies to appease disillusioned voters. 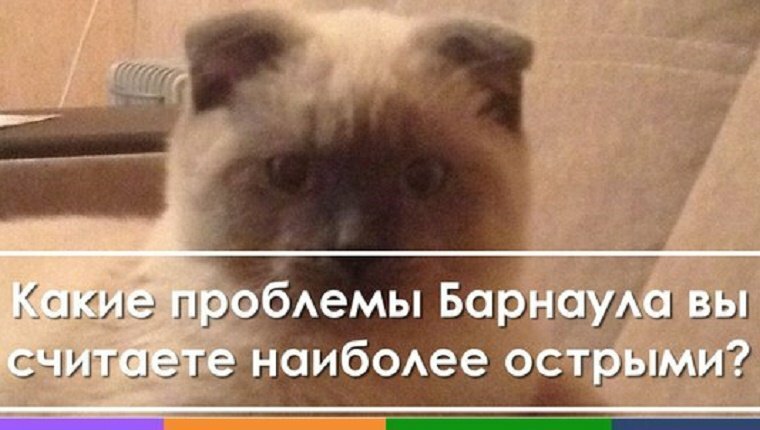 As one voter said, you can see in Barsik’s eyes that he cares about the people. Maybe it’s time other politicians started to care, as well. What do you think? Would a cat make a better leader than some members of your government? Let us know in the comments below.